I’m now on day two of a stinking cold, not great to be honest. What I should be doing is relaxing and resting up, I am doing that however the more I rest the less money I have earned today. That’s the problem with temporary work, you don’t work, you don’t earn. I wish my mind didn’t work like that but sadly it’s true. I know it can always be worse and there are others out there in far more unfortunate situations than myself, I’m just struggling to be positive at the moment. I’m continuing to do cross stitch to keep my mind off things and have finally got round to reading a fantastically illustrated pregnancy book that I got for Christmas. 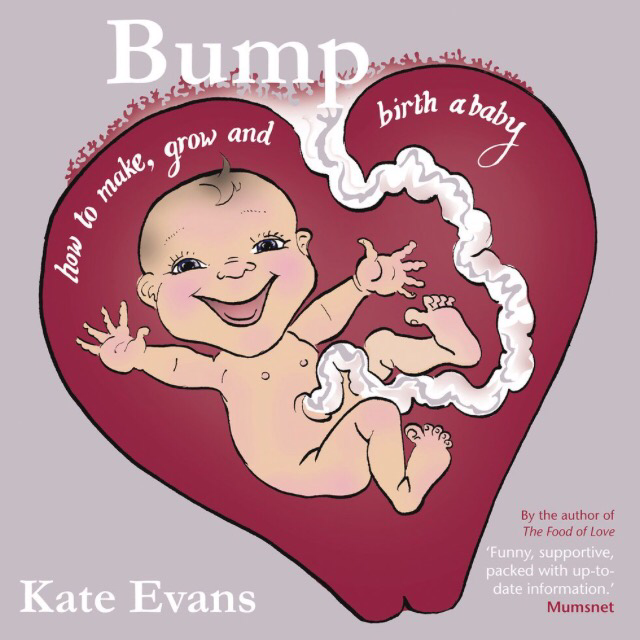 Bump: How to make, grow and birth a baby by Kate Evans. Obviously by this point I had to skip a few chapters but it really is a great read. Full of amazing illustrations, laughs and helpful information. 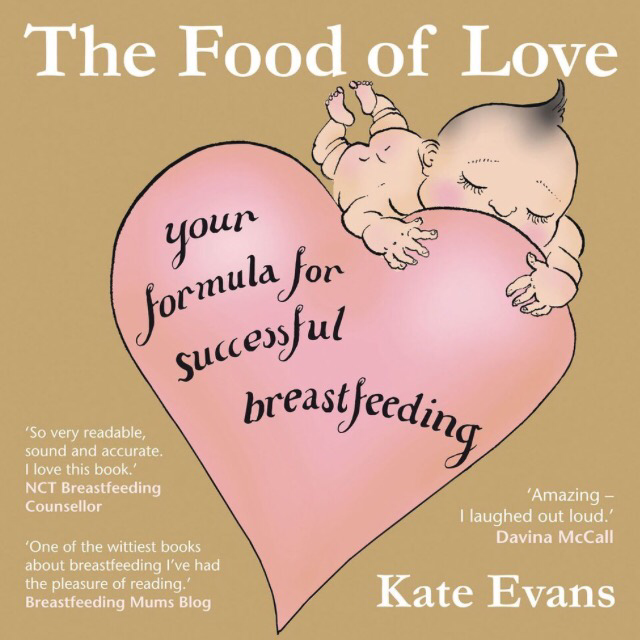 I’ve also got ‘The Food of Love: your formula for successful breastfeeding‘ which is currently on loan to a friend of mine. She very much recommends it! I’ve very much entered the waiting game now, trying my best to keep myself busy so I don’t overthink everything. I’m still not overly concerned about the birth yet, but that could change. Next week we have a tour of the maternity unit at the hospital, that could be the point when reality kicks in. 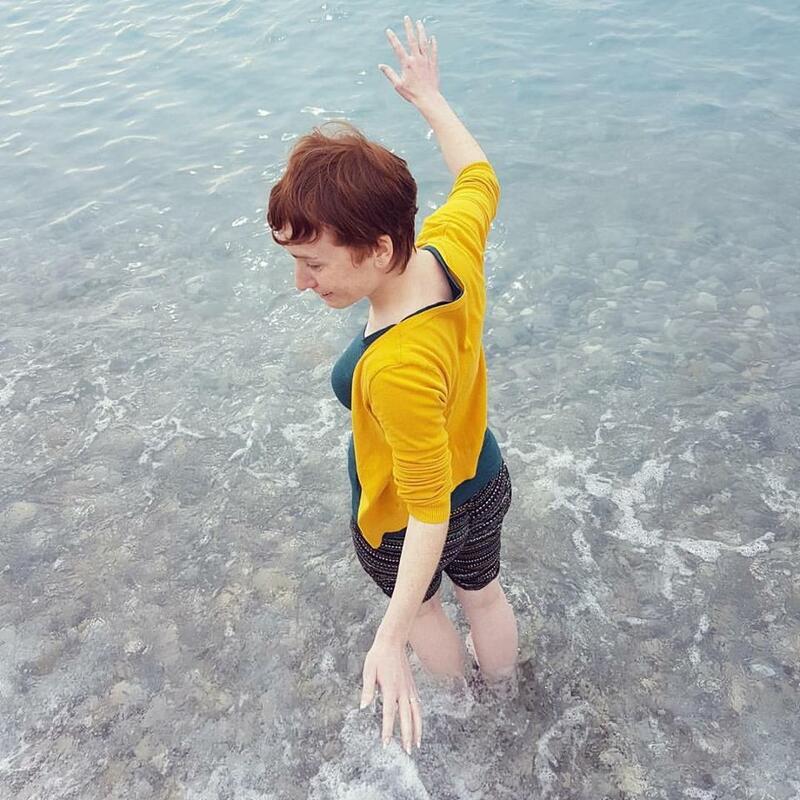 For now I’m going to continue to enjoy a hyperactive baby in my belly, mainly because I’ve heard so many women say how much they miss that sensation.